Posted 20 January, 2016 by Prabhat & filed under Blog, Marketplaces. 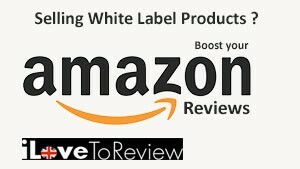 In this Podcast Martin talks about how easy it is to build a brand on Amazon with legitimate and honest product reviews. I love to review has both UK & US base and anyone looking to expand quickly would benefit their services.